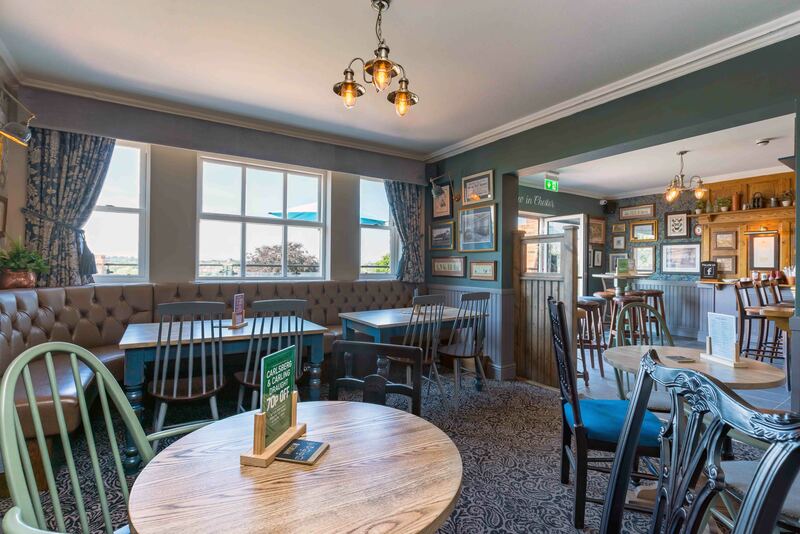 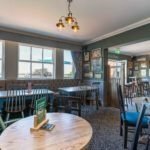 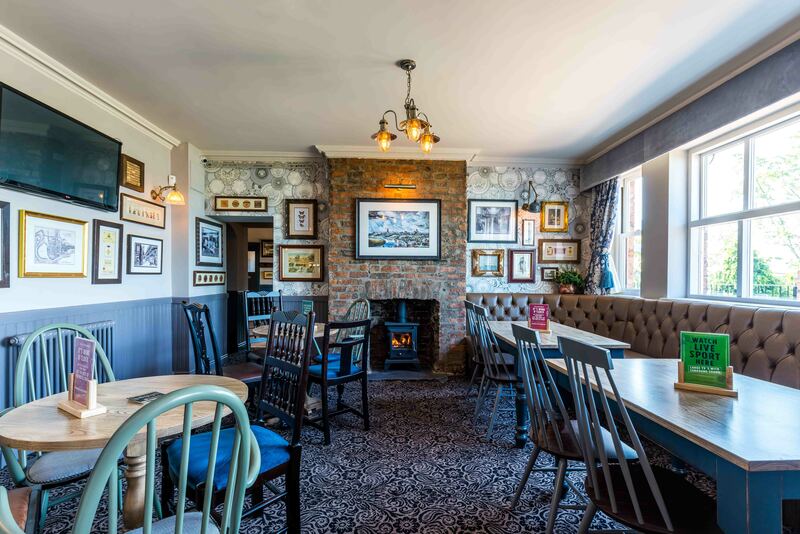 The Mount Inn re-opened last year after a full internal refurbishment, transforming this traditional pub. 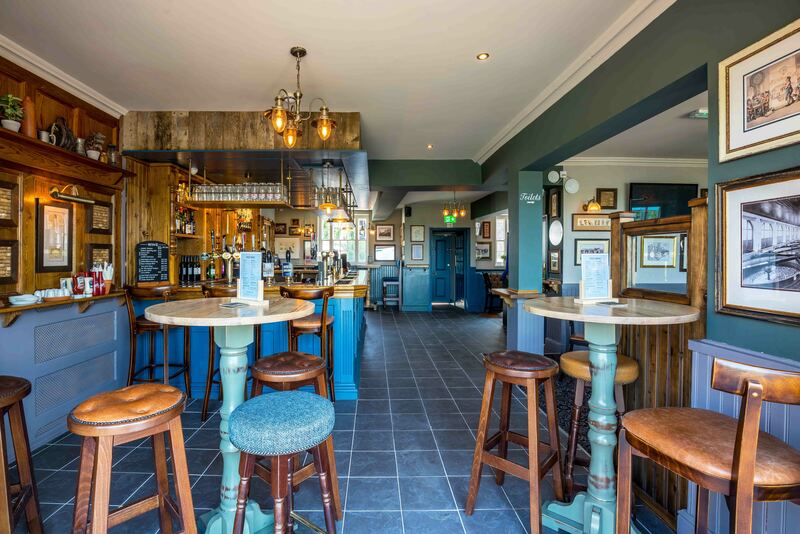 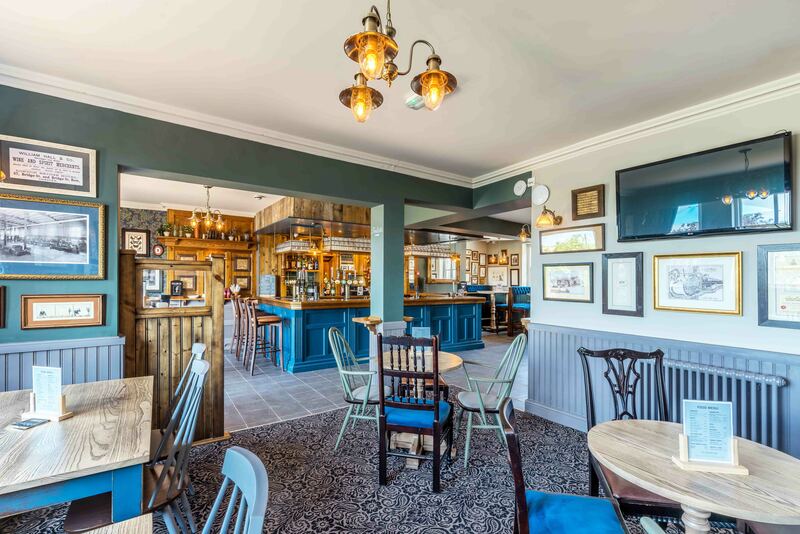 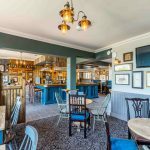 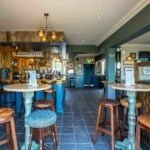 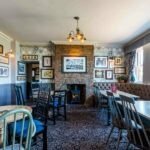 Combining modern pub furniture with some classic, refurbished pieces The Mount Inn is most definitely worth a visit. 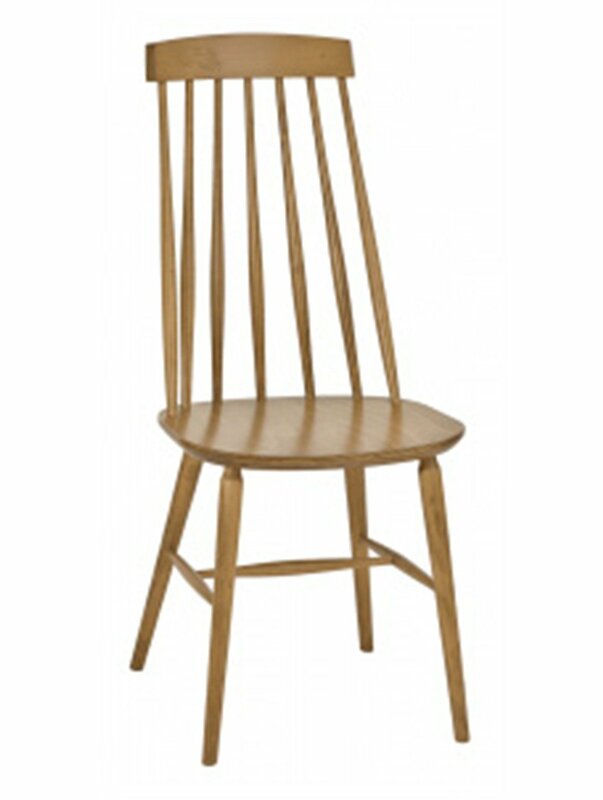 Our modern Henley Side Chair is made from a solid beech frame and is available in many different fabrics and finishes. 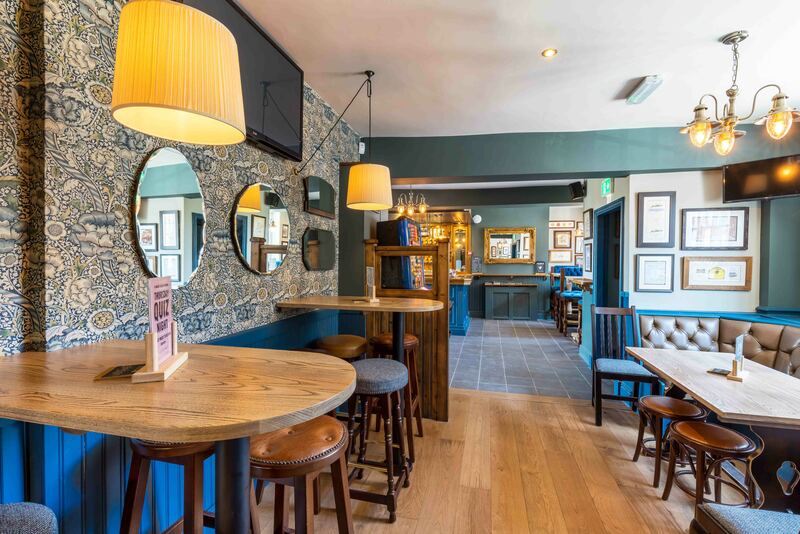 Our modern Helena High Back Side Chair is made from a solid beech frame and is available in many different fabrics and finishes. 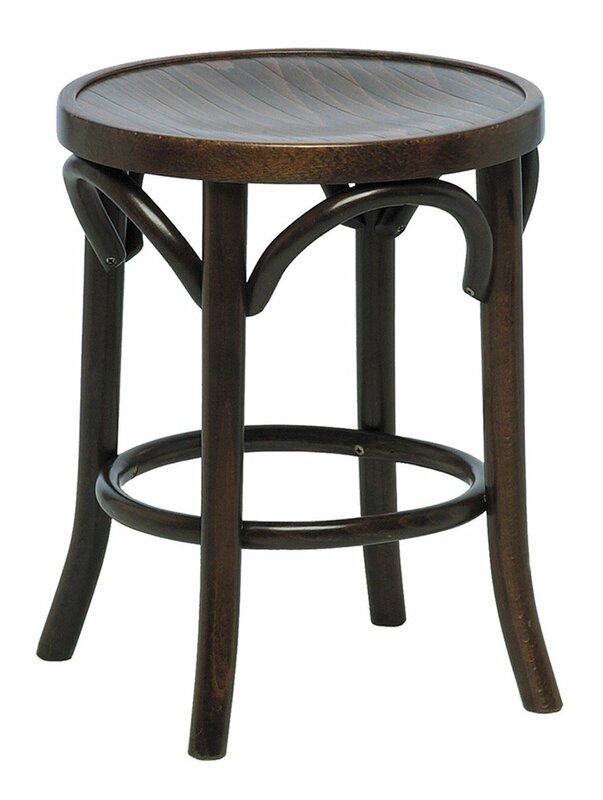 Our modern Bon High Stool is made from a solid beech frame and is available in many different fabrics and finishes. 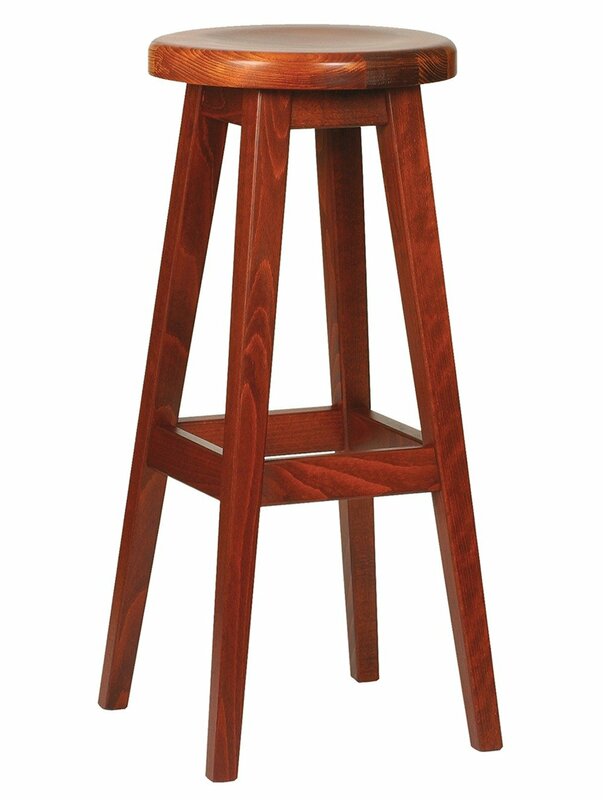 Our modern Galway High Stool is made from a solid beech frame and is available in many different fabrics and finishes. 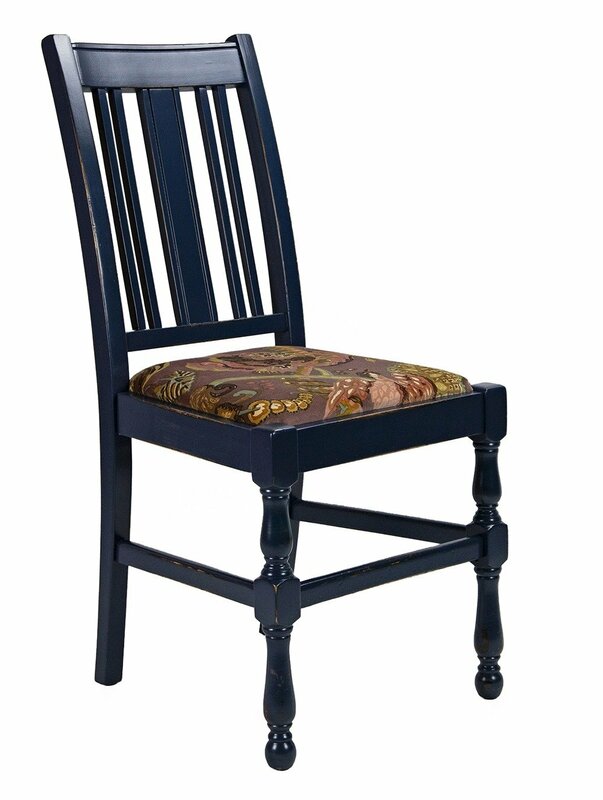 Our traditional 1940's Side Chair is made from a solid beech frame and is available in many different fabrics and finishes. 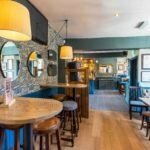 Our traditional Bentwood Low Stool is made from a solid beech frame and is available in many different fabrics and finishes.